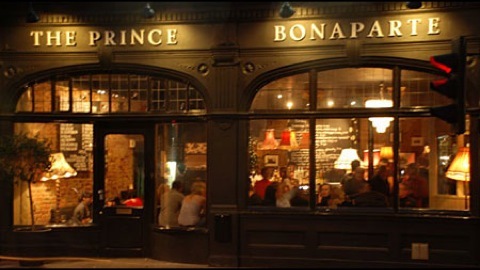 This is just another great pub in Notting Hill. I spent quite a lot of hours in here. The pub has a great interior. It buzzing, cozy and trendy and also a restaurant (never tried – eating is cheating). I especially like this place in the winter when it’s cozy and warm and they serve really good Mulled Wine. Awesome things here. I am very happy to look your post. Thanks so much and I’m taking a look ahead to touch you. Will you kindly drop me a e-mail?